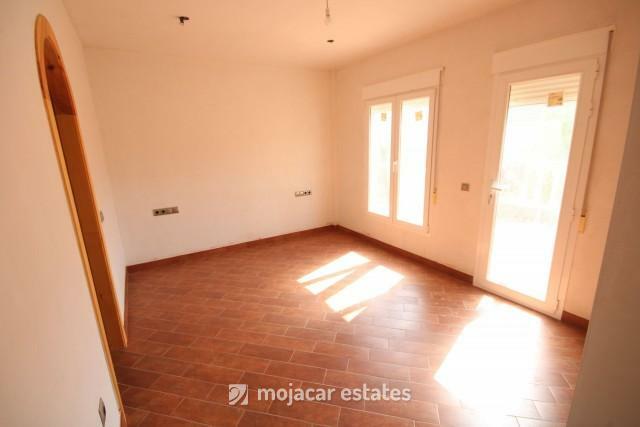 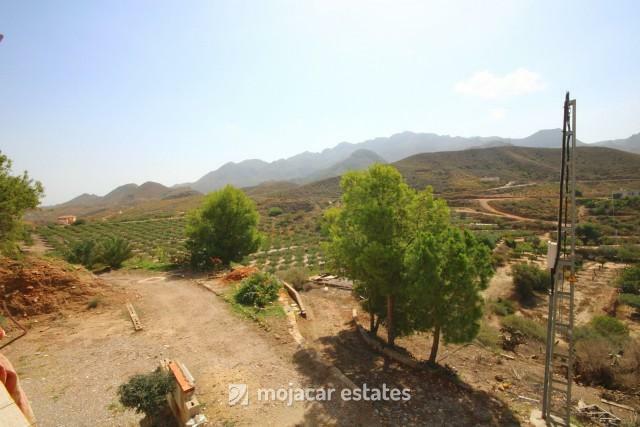 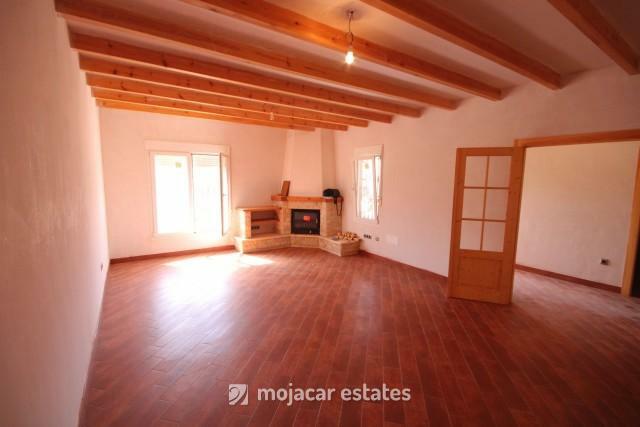 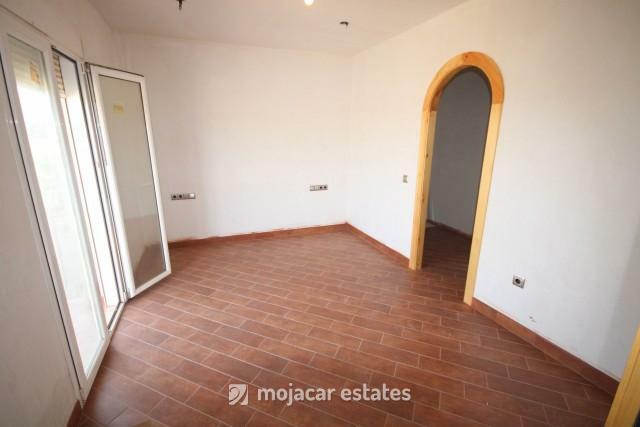 Country house, newly built, at the foot of the beautiful Sierra Cabrera mountains for sale in Turre, Almeria, Andalusia with stunning views of the surrounding countryside. 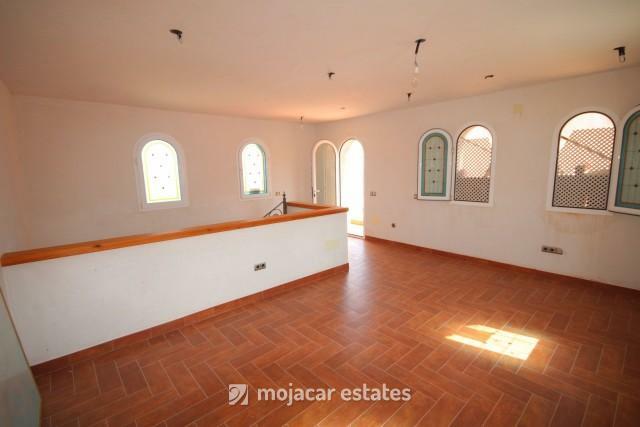 The house is spread out over the ground floor, the first floor and a small tower and is very spacious and light. 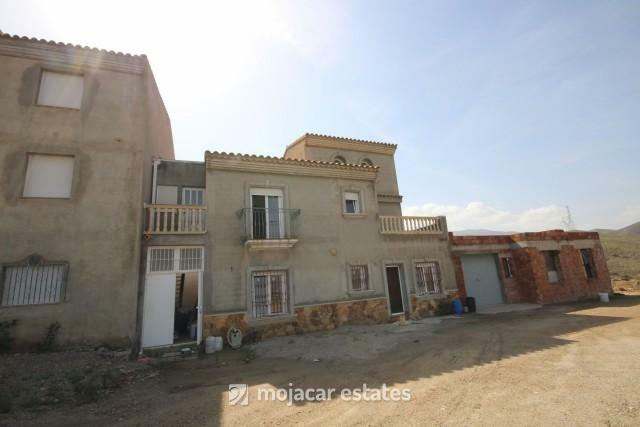 It is located in El Argamasón in the municipality of Turre on a plot measuring 666 m2. 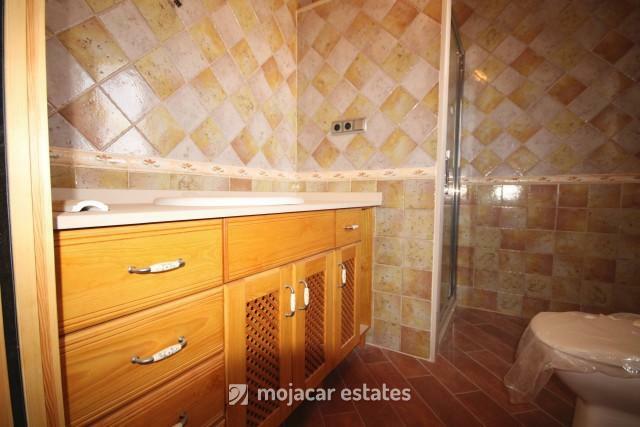 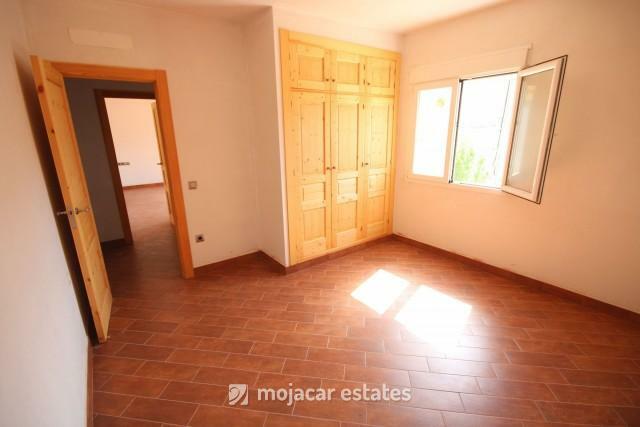 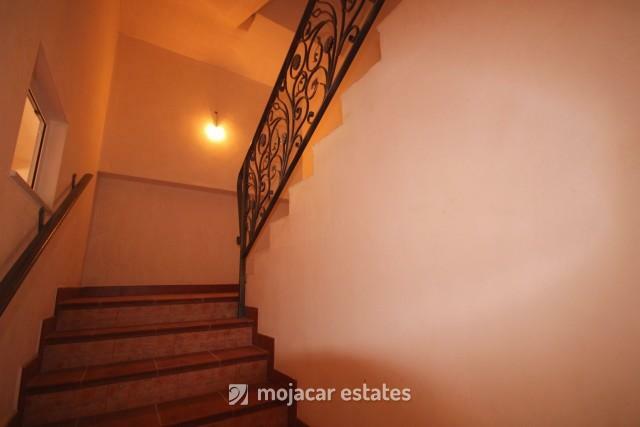 The property has a total built area of 269 m2. 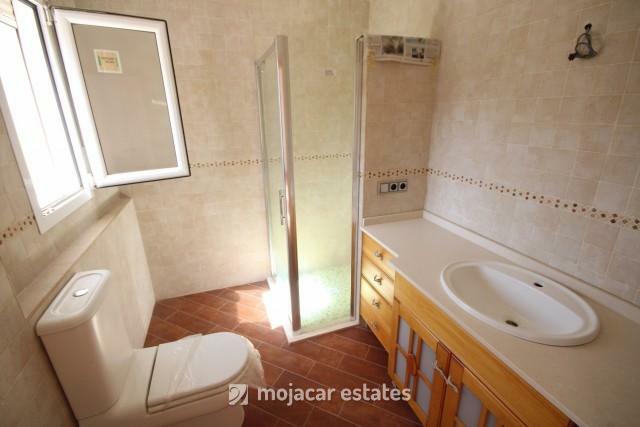 You access the property on the ground floor via a covered porch and go into a hallway which then leads into the sitting room, kitchen (kitchen units and white goods need to be installed), 1 guest toilet, 1 bathroom, 2 bedrooms and the staircase leading up to the first floor. 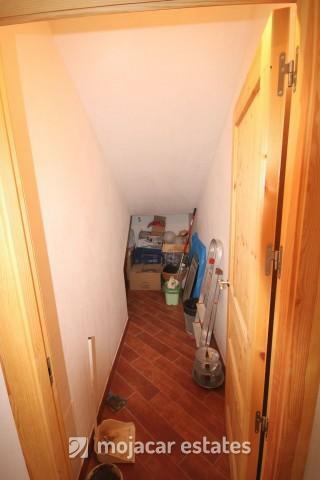 Underneath the stairs is a small built in cupboard. 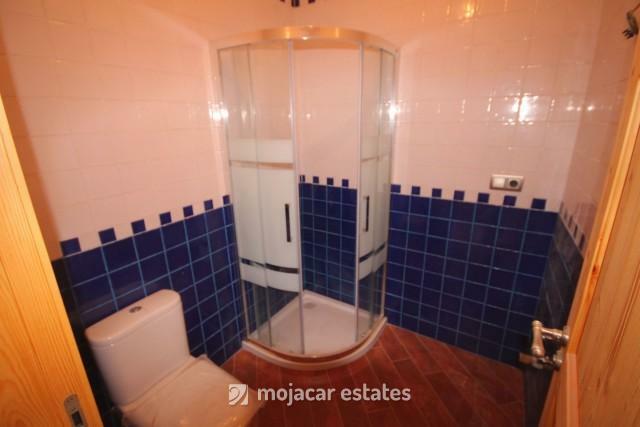 On the first floor is a hallway leading onto 3 bedrooms each with its own private bathroom and dressing room. 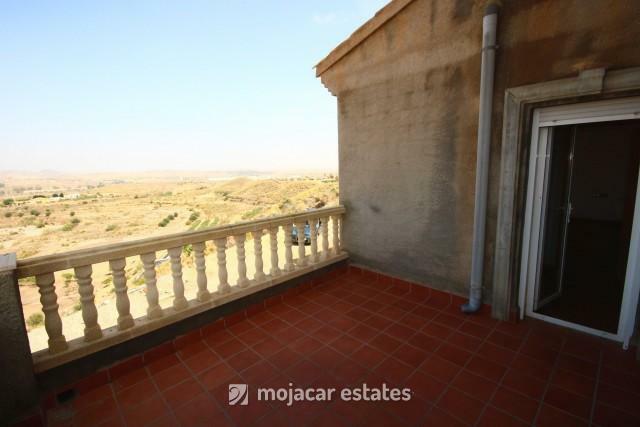 From the 4th bedroom you can access a large terrace. 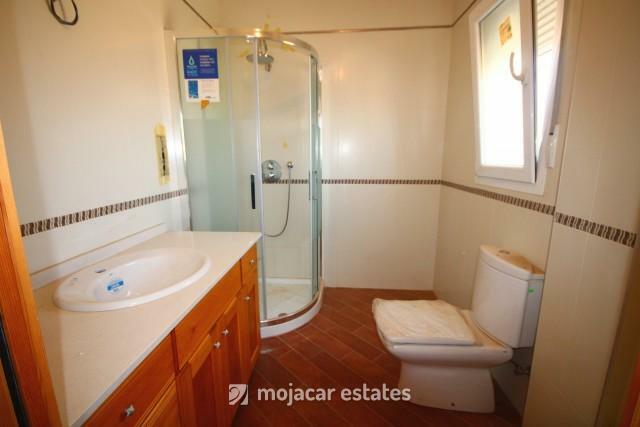 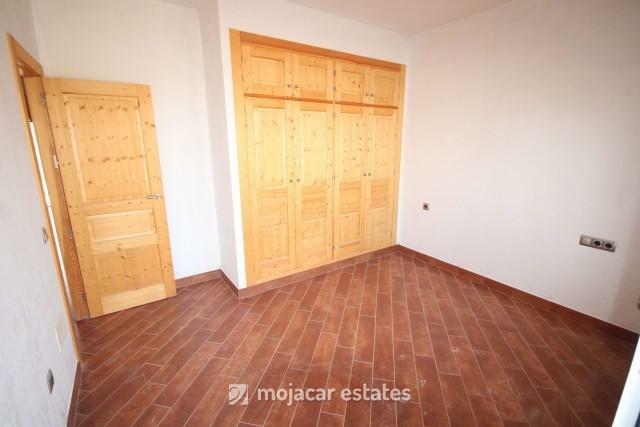 The property is only 2 km from the centre of Turre, where you can find all the services and amenities. 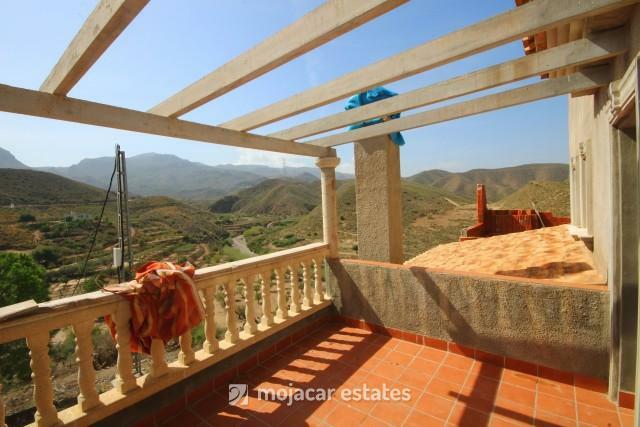 The beaches of Mojacar and Garrucha are a 15 minute drive away. 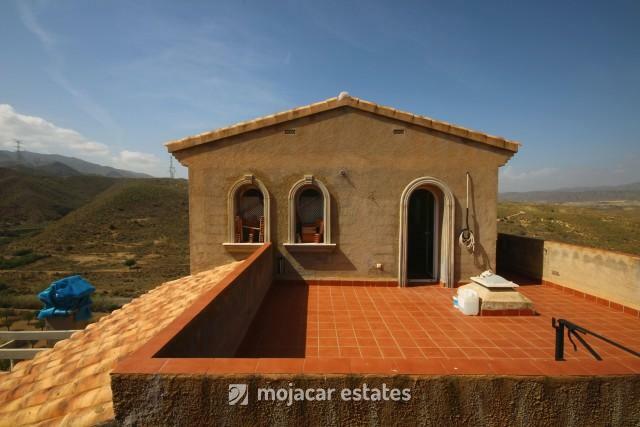 The motorway is also a 15 minute drive away. 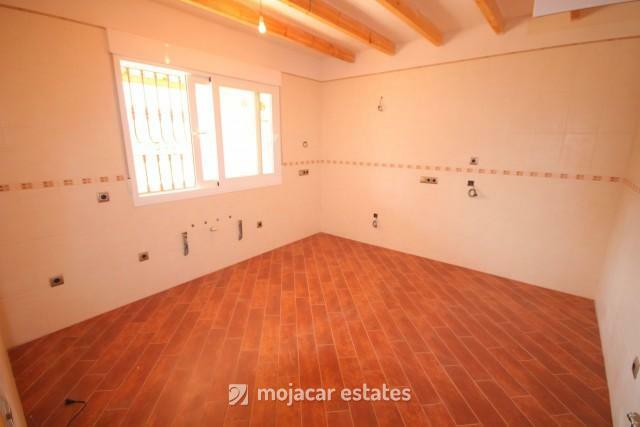 Pre-installation for AC units. 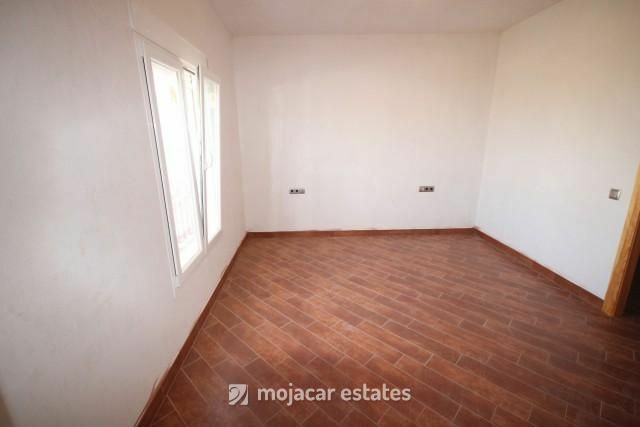 The outside of the house is rendered but needs to be painted.